During a podcast between God of War director Cory Barlog and video game news site Kotaku, the developer opened up about creating the revamped title as well as his plans for the future of the series. 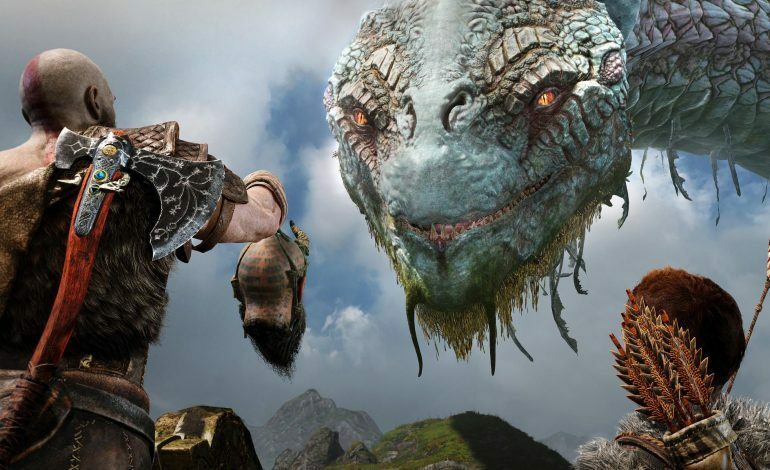 God of War went through five long years of development and has had quite a few patches and updates added since its launch last month. With the development of this title taking a good amount of time to perfect, Kotaku couldn’t help but ask Barlog what are his plans for the future of the series. Barlog later went on Twitter to clarify that his statements on the podcast were more speculation and not a literal layout for the future of God of War games. He stated that the future of the franchise “is going to be more measured” than what he discussed previously.